It is important to have a good insight into everything that comes your way. 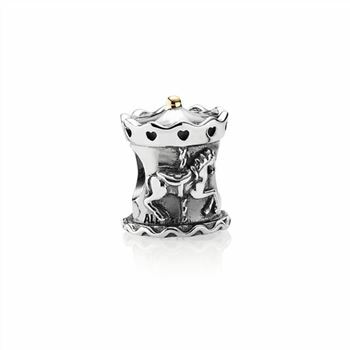 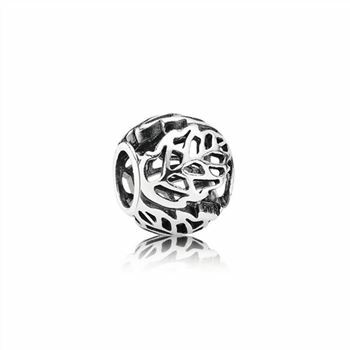 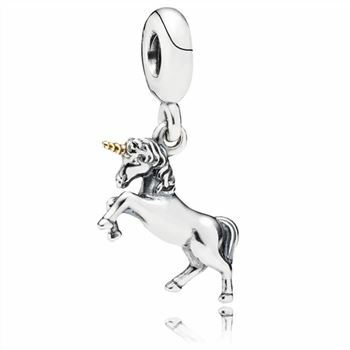 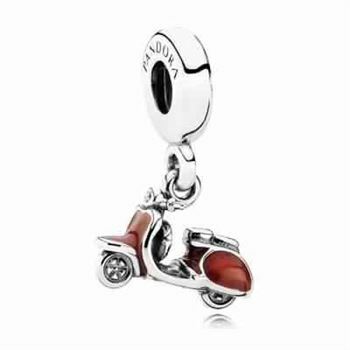 The symbol of insight pendant charm is perfect to represent this. 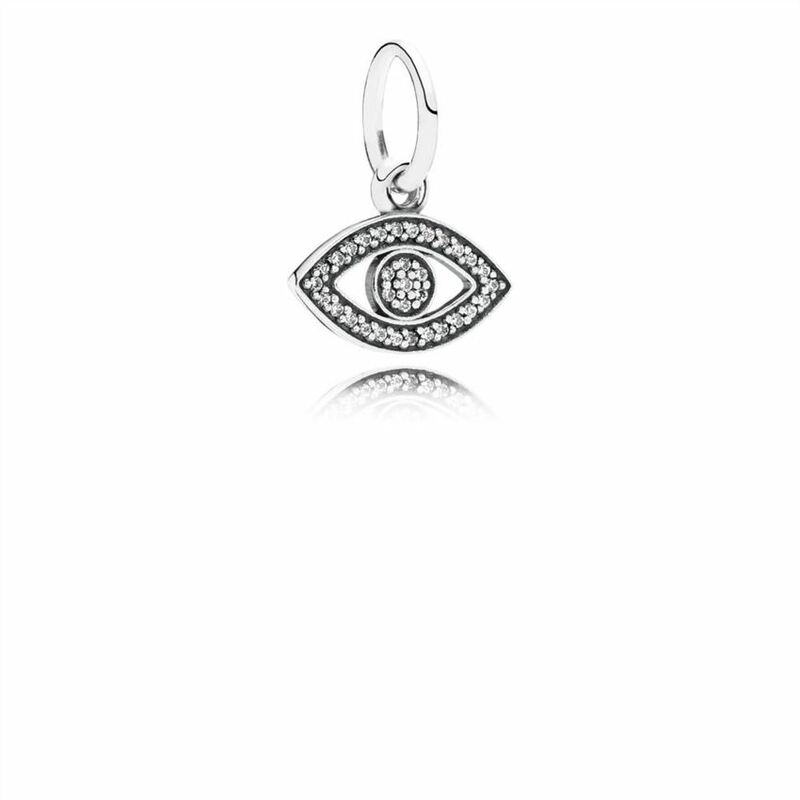 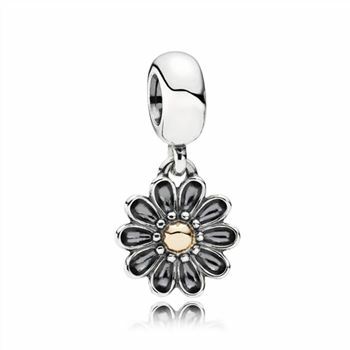 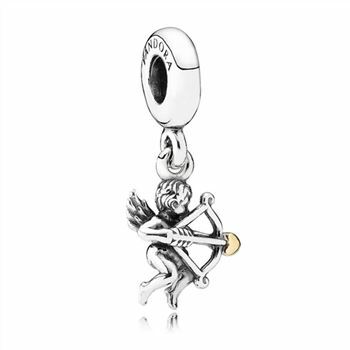 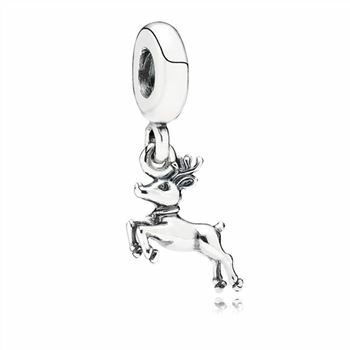 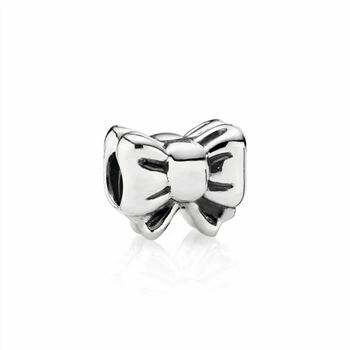 The charm is made from sterling silver and crafted into a cut-out eye shape which is covered in sparkling cubic zirconia.